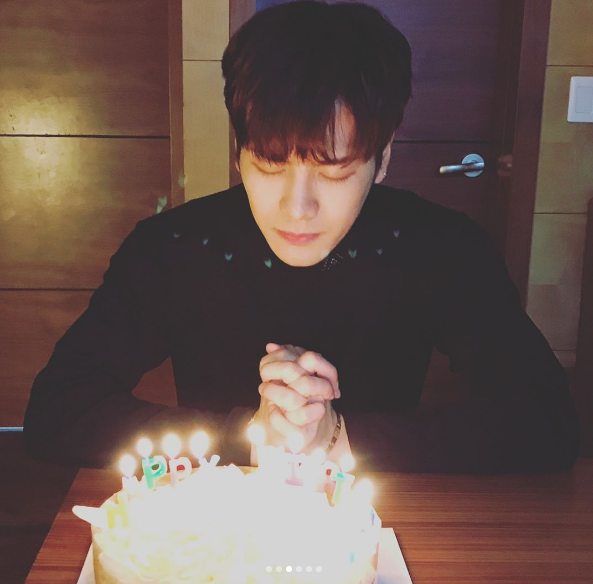 On March 28, GOT 7‘s Jackson turned 23 years-old! His bday was made even more memorable because he was able to celebrate with mom and dad. The singer shared a series of photos with a long message commemorating the private family party. “Today is my birthday and I’m glad. Not just because it’s my birthday, but a special day with special people. They are my parents and every single one of you. It’s been along time since the last time me and my family spending birthday together. no matter if it’s my parents birthday or mine, we were always not together. I’m really grateful that we could finally spend my 23 rd birthday together this time. Mom and dad, thank you for giving me this precious life 23 years ago, and thank you for raising me up. And And now, all I want is mom and dad, taking a break from everything, do whatever you guys want, whenever. That’s my biggest wish. Love. Click here to see the rest of his photo album. 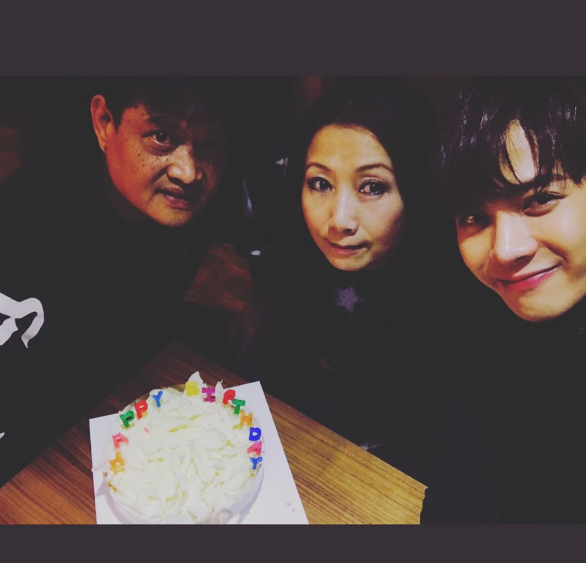 Happy Belated Birthday to Jackson! All rights to the images and quote belongs to Jackson Wang and Family. This entry was posted in Entertainment, Music and tagged Got 7, Jackson, Jackson Wang, Kpop. Bookmark the permalink.